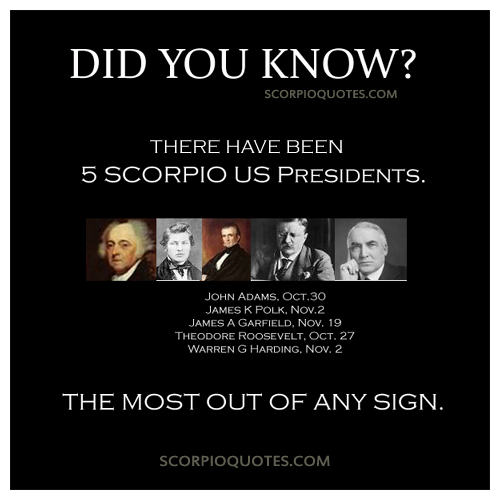 Scorpio US Presidents: DID YOU KNOW? There have been 5 Scorpio US Presidents? The most out of any signs.